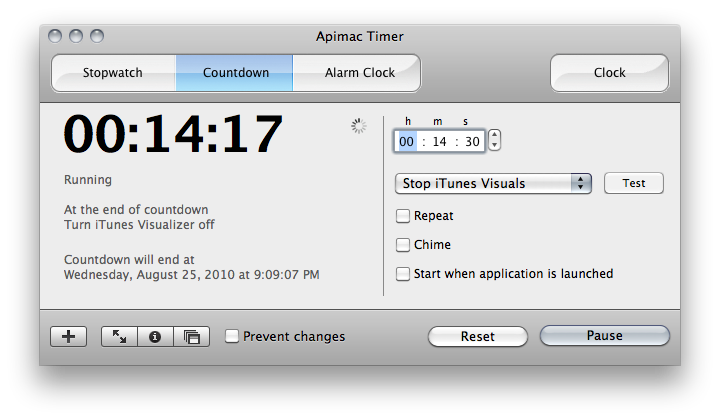 Can anyone recommend a decent free stop watch widget for MacOSX? 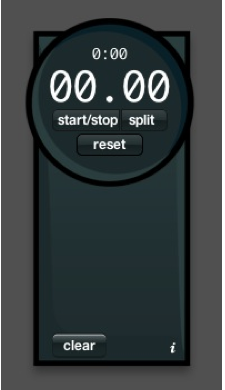 I would like something that is simple to use. 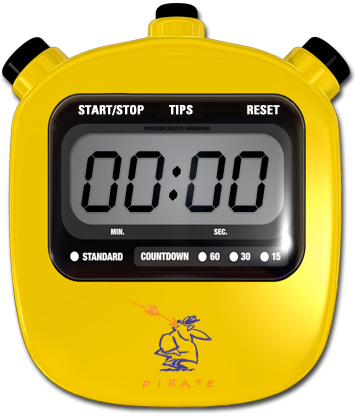 License Menubar Countdown is free software: you can redistribute it and/or modify it under the terms of the GNU General Public License as published by the Free Software Foundation, either version 3 of the License, or (at your option) any later version. 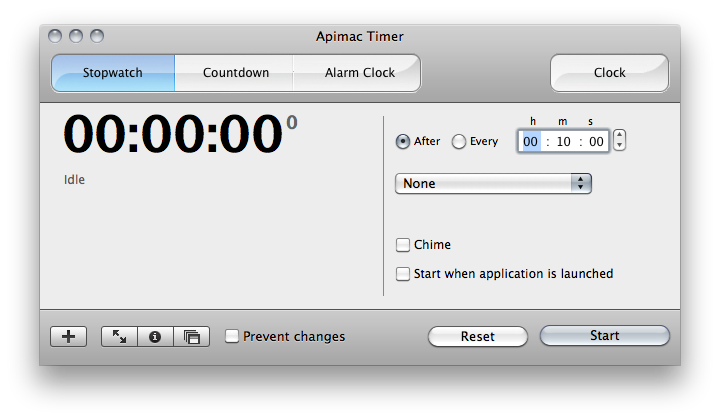 It's not a dashboard widget, but the Apimac Timer application is free (there's a paid Pro version with additional features) and functions as a stopwatch, countdown timer, and alarm clock. Nice and handy. 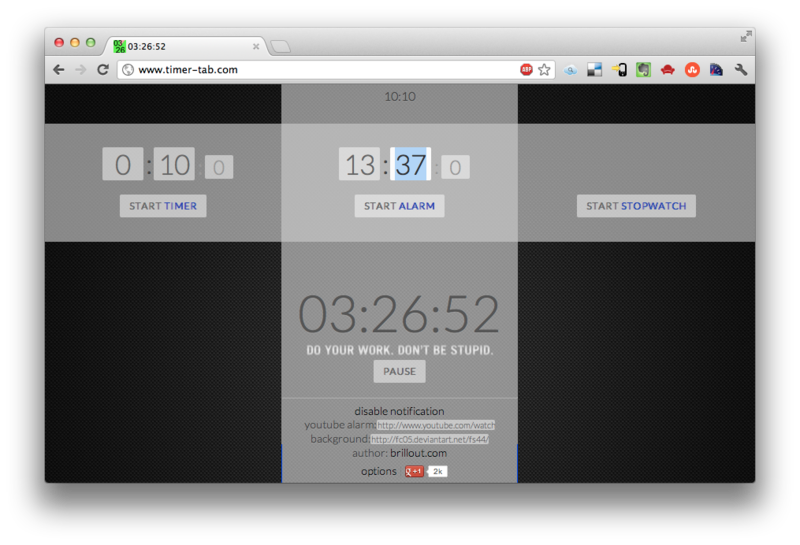 Not a widget, but since there's always a browser around, the Timer Tab web app does the trick for me. 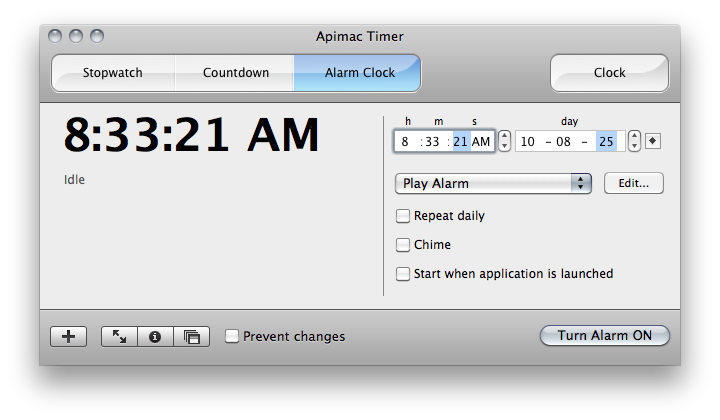 Now, it's up to you to consider if this is a reasonable alternative to a widget. Is there an OS X dashboard widget for notes from the iPhone Notes app? 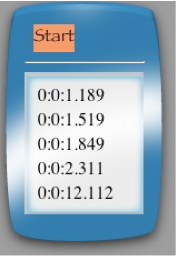 How to set a Monospace Font for Dashboard Sticky Notes Widget? How to get rid of a widget stuck on the desktop instead of the dashboard? What are some Weather Widgets I can use?